After a bed, the wardrobe is one of the most essential furniture items in any home. Considering that wardrobes are one of the most used pieces of furniture in the home, you should ensure your wardrobe is not only functional but it also matches your personal sense of style. We bring you a few types of wardrobe designs that are popularly available in the market. 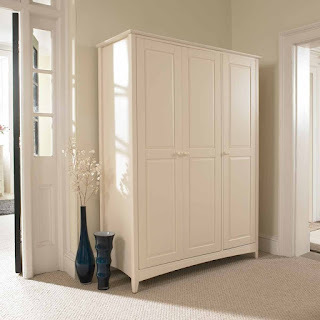 This is a traditional style of a wardrobe that can easily be moved around the house or from room to room. The most common free-standing wardrobes come in a wood finish although there are also plenty of metal and plastic options on the market. Hinge door/ Openable wardrobes are the most common shutter style. They are the standard wardrobe solution, where the shutter opens directly in front. Available in both a handle and handle-less design, this conventional shutter is the most versatile and is easily lockable. With hinge door wardrobes, the user must have enough space for the shutter to open out in front to successfully access their items. At any given time, the user can access the entire wardrobe at once by opening all the shutters. 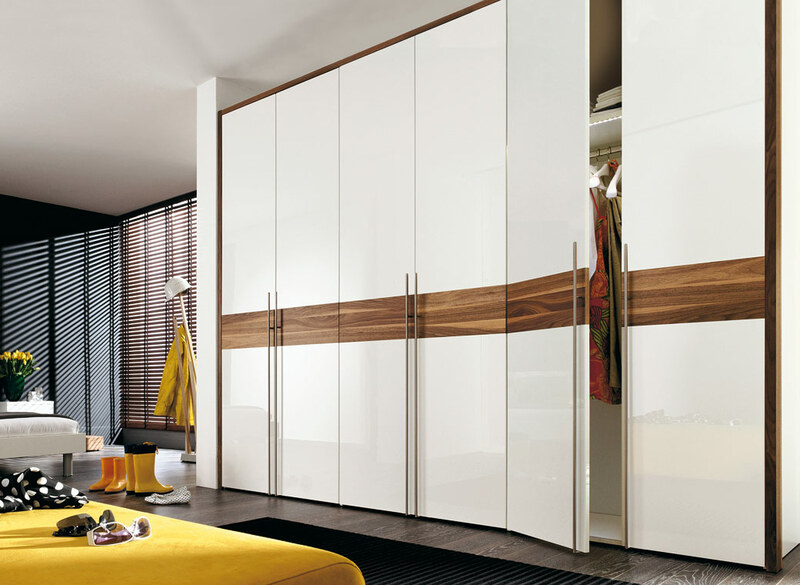 Sliding Door Wardrobes are a modern take on the classic hinge door wardrobe styles. With changing times and having a non fussy style of “almirah”, it is an ideal choice with a contemporary look. 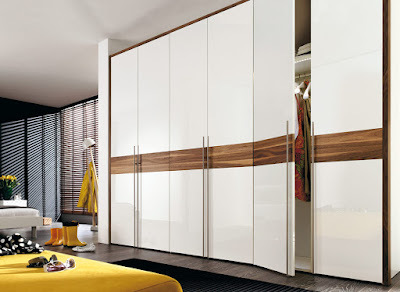 As per the available width, sliding door wardrobe can be designed with two, three or four doors. 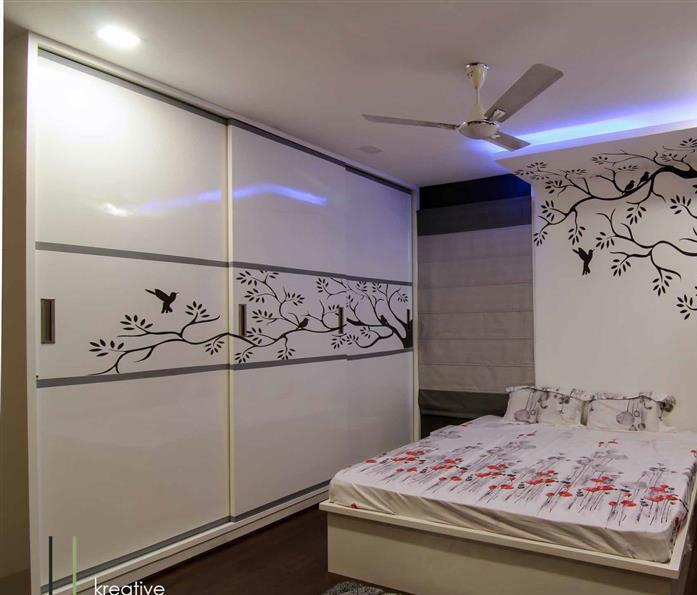 The sliding doors glide smoothly on a track.For effective use of the bedroom space this is the best choice, as it occupies less space. No more pull-out wardrobe-doors on hinges. This enables more free space in the room. The sliding doors can be made in different types of sliding systems and with a wide variety of materials creating endless possibilities. You can also add an overhanging loft to store your large size luggage/ suitcases and other stuff that is used only once in a while. Indian style Living Room ideas! !